A blend between Iron Eagle and the CRAB. Program for the 2018 14th of July parade. Singapour and Japan will be the guest of honor this year so they will open the parade. It will also be the last occasion to see the Mirage 2000N fly under French colors. The air parade will also showcase the C-130J delivered this year as well as the refuelling A330-MRTT which mean that delivery are imminent. 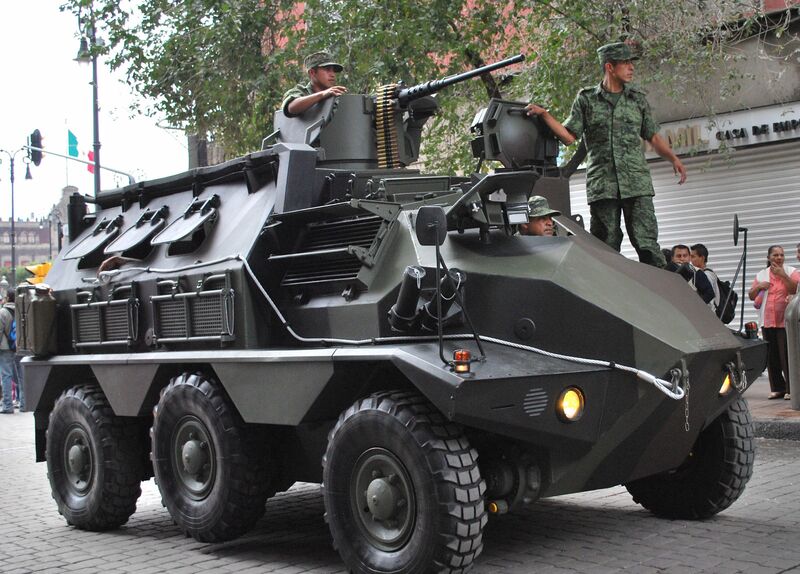 Finally the COMCYBER created last year will participate to the parade sending 56 militarized geeks. 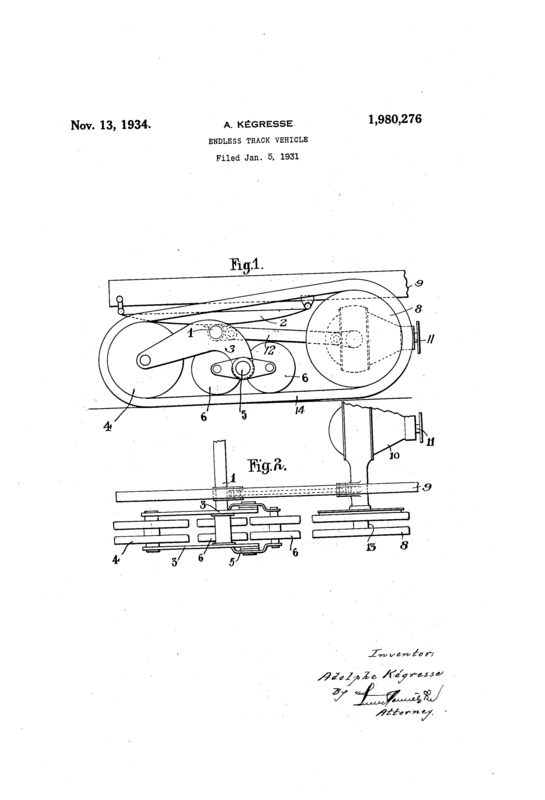 Here is the patent for the Kegresse track system used in pre-WWII French Half-tracks. 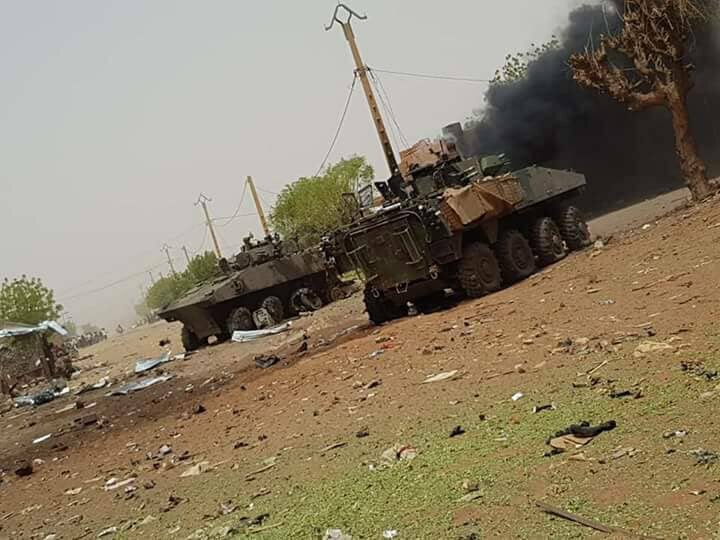 As the user of the social network Twitter @SimNasr reported, in the capital of Mali Gao, as a result of the suicide attack on a VBIED, two French Nexter VBCI were destroyed. 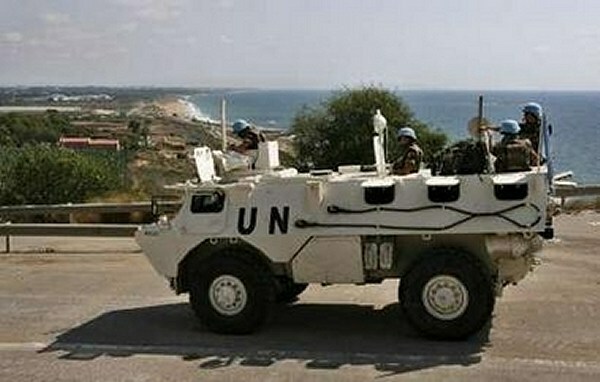 According to known information, two French soldiers were killed and eight wounded. 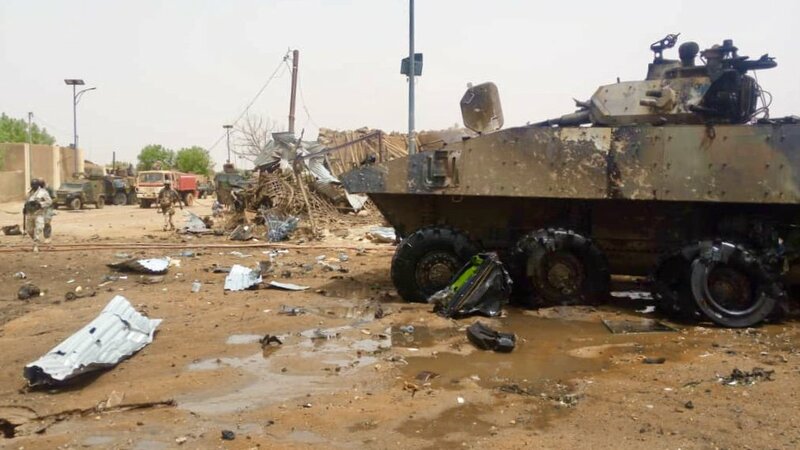 This is the first known to date loss of infantry fighting vehicles of this type and the largest single casualties of the French contingent in Mali since the entry of troops there in early 2013. Apparently the VBCI hit was blocking the road (for a check point?) when the VBIED drove into it. 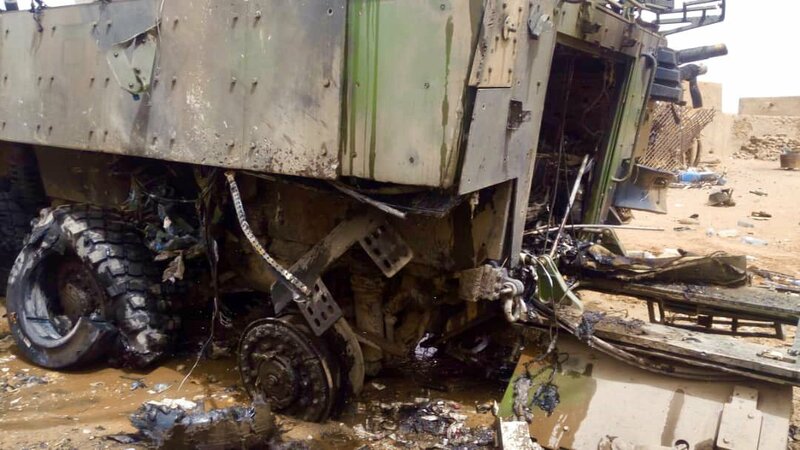 At the time of the attack some of the soldier where patrolling outside while some where staying inside the VBCIs. A galix that detonated with the VBIED and a poor Murphy law coming in hot? Or a critical failure of sort during the blast? Looks like the hull has been stretched. I assume this was done to fit a Continental AVDS-1790 in there? - range is now 720km. Cage armor on the front still looks unusual. 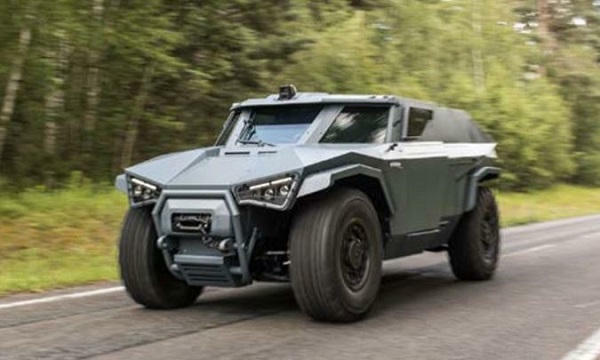 One very specific point (and little known) of the French AFV industry is the trend to develop simultaneously both a hight volume chassis and a low profile chassis each using the same running gear. Let’s see a few cases. A wheeled chassis was preferred as the successor of the EBRC. 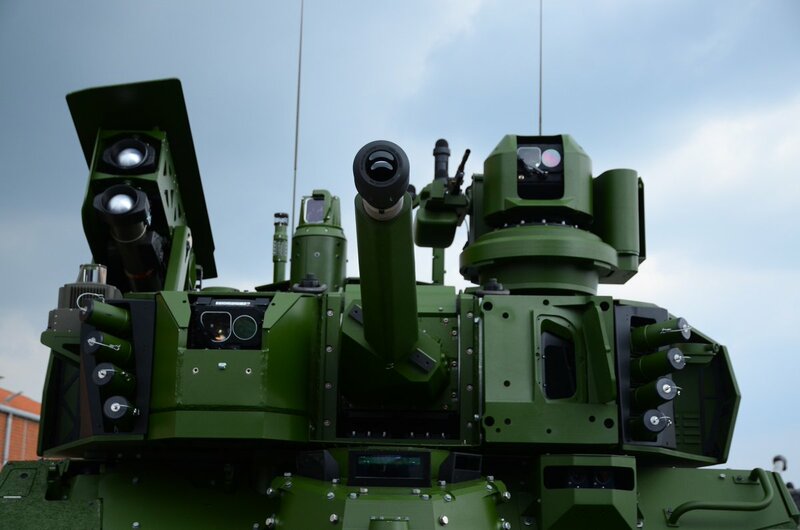 This is the AMX-10RC. 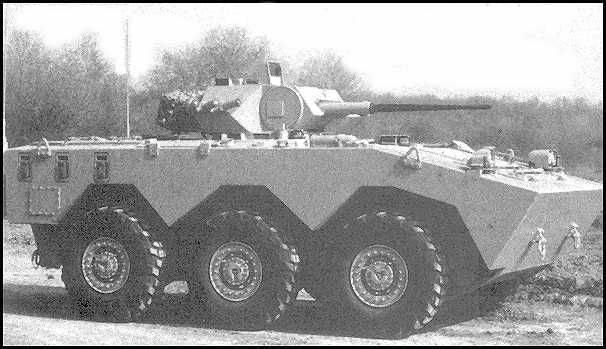 An APC/IFV version was available : the AMX-10RTT wich never found any customers. 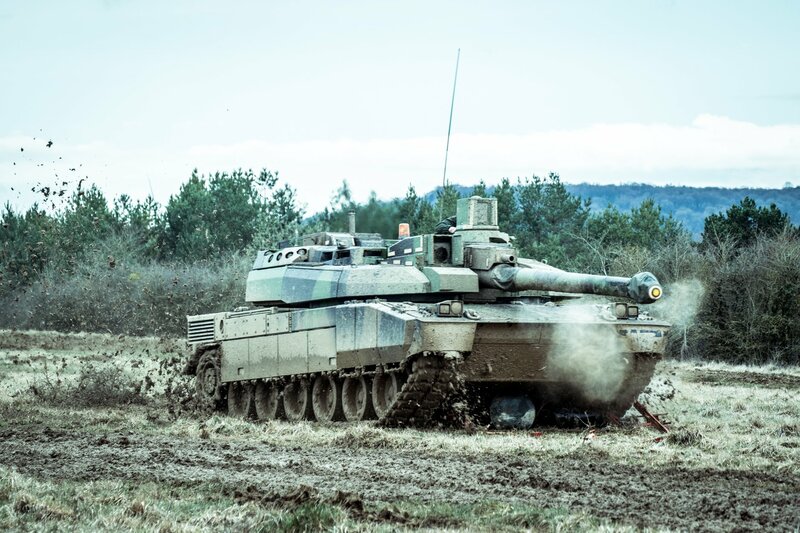 It was introduced in 1987 as a successor of the AMX-13 for export market by Creusot-Loire Industrie (It was specifically designed to be produced by the customer’s industry.). In 1990, when CLI was purchased by GIAT Industries, it was killed. 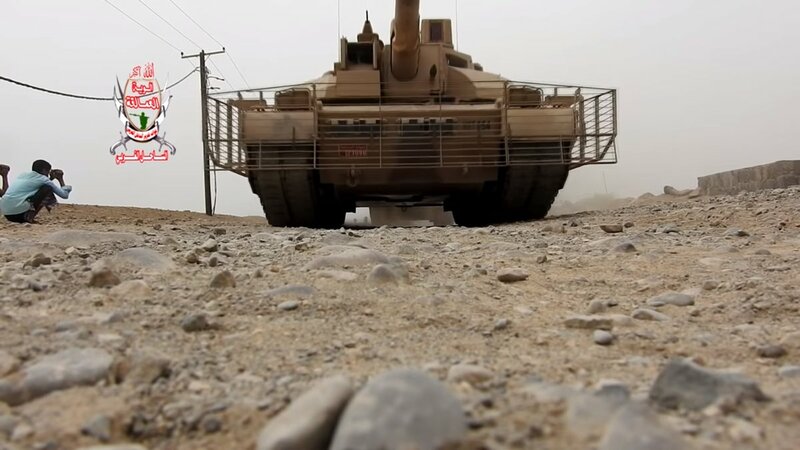 The latter considered it wasn’t possible to promote simultaneously a light tracked AFV family for export market, and the idea that wheeled AFV can performed as tracked one for the French Army. 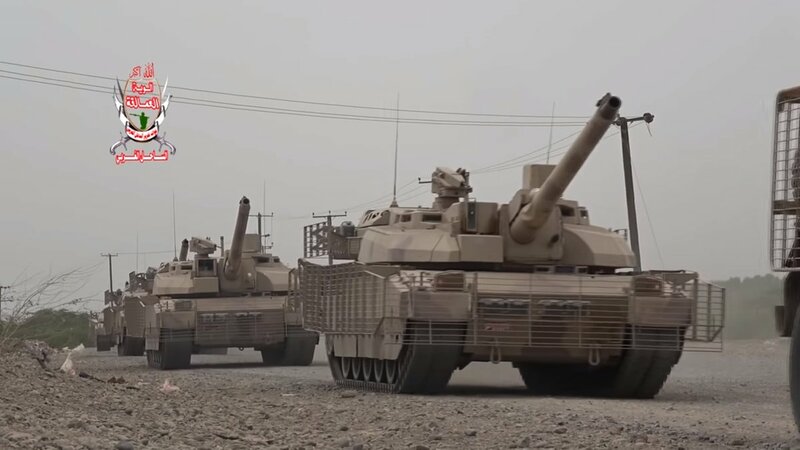 We have to remind it was forbidden by the 90’s, to talk about any tracked solution to succeed to the old AMX-10PH (even if the purchase of CV90 was considered in case of Leclerc MBT victory in the Swedish market.). Of course, one can quote the old AMX-13 family of chassis. 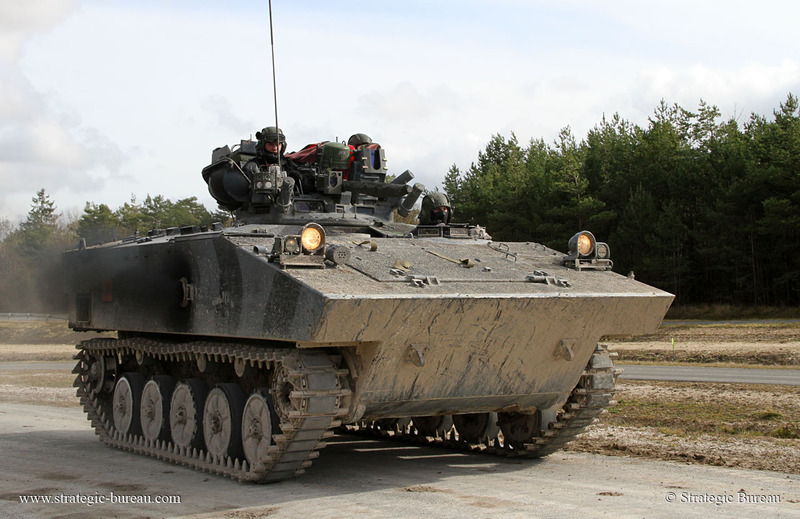 Could you please tell some detail about the development of AMX 10 series AFV? I’m not skilled enough to answer you. I was tank commander on AMX-10RC, but it was a long time ago. And user are not always the best historians. Today, I’m much more sharper on the tactical side of the Force. I now if things are useless or useful. 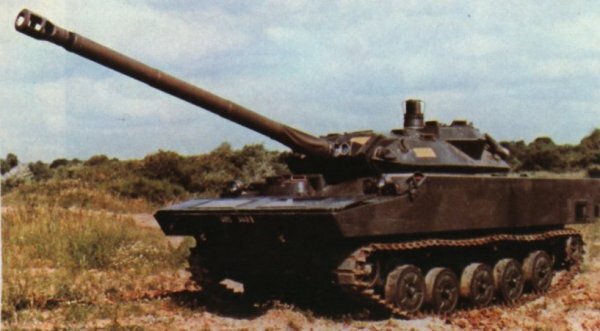 It’s no more active but this is the best place ever to find photos of all the French AFV produced (even as prototypes only). Use Google to search into because pages with the list of AFV per decades. - AMX10 RTT, C, ACRA, P, PH (improved P). Send MP to @DarkLabor. He’s up to date in French doc. Maybe @Sovngard can help. Well the history of the AMX 10 program is quite complicated (at least for the AMX 10 RC). 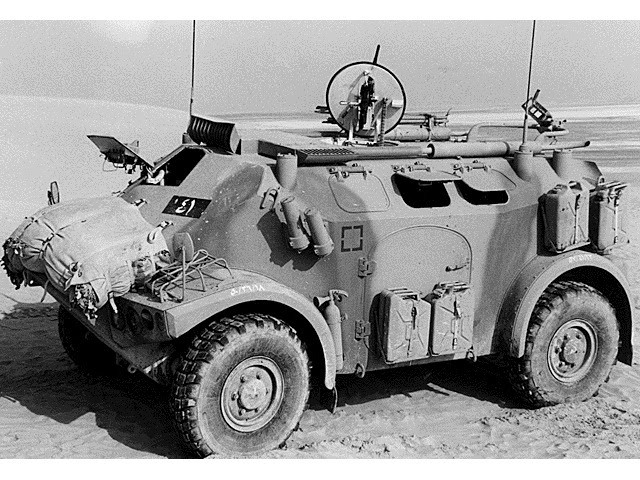 At first (1960) it was planned to have an all tracked family with the ERAC (Engin de Reconnaissance Amphibie Chenillé == Tracked Amphibious Reconnaissance Vehicle) as a recce vehicle with a 90mm gun fitted in an oscillating turret. Studies were pushed towards a 105mm gun system with an ongoing competition between the APX and the EFAB engineers teams for the ammunition. The ERAC was dropped when the specifications were more demanding and other weapon systems were considered. The ECA (Engin de Combat Amphibie == Amphibious Fighting Vehicle) did not last long (mid 60s) but was considered with a wide range of weapon systems ranging from conventional 105mm gun to conventional anti-tank missile with the tube launched ACRA missile system inbetween. 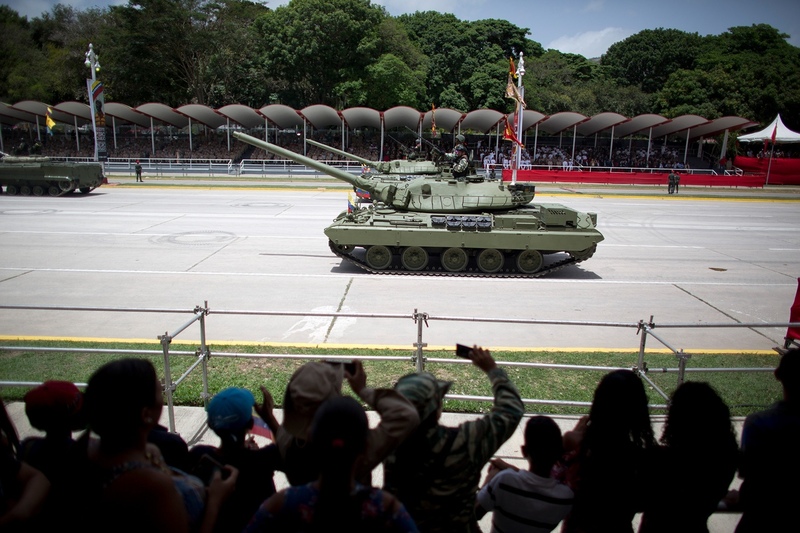 In the end, the development of the AMX 10 P seems to be uneventful compared to the AMX 10 RC which ended up being based on the AMX 10 P in order to reduce possession cost and ease of maintenance. I didn’t know about the ERAC. The French German Polyphem fibre-optic guide missile. It was cancelled in 2002 and now we are lacking such a tool. The Triton was supposed to be submarine version. This thread is for discussing the colonization of the solar system, mainly focusing on Mars and the Moon since they are the most relevant. Main topics include transportation, industry, agriculture, economics, civil engineering, energy production and distribution, habitation, ethics and politics. Reason stated? Because being a interplanetary species beats being a single planetary species. How does he plan to do this? By sending two cargo ships by 2022 to Mars for surveying and building basic infrastructure, then two years later in 2024 sending 4 ships, two cargo ships and two crewed ships to start the colonization. First thing would be to build fuel refineries and expanding infrastructure to support more ships, then starting to mine and build industry. This could mark a new era in human history, a second colonization era, this time without the genocides. The economic potentials are incredible, a single asteroid could easily support the entire earths gold, silver and platinum production for a decade. The moon holds a lot of valuable Helium 3, which right now is worth 12 000 dollars per kilogram! Helium is a excellent material for nuclear reactors. Speaking about the moon, several companies have set their eyes on the moon, and for good reason. In my opinion, the moon has the possibility of becoming a mayor trade hub for the solar system. Why is this? Simply put, the earth has a few pesky things called gravity, atmosphere and environmentalists. This makes launching rockets off the moon much cheaper. The moon could even have a space elevator with current technology! If we consider Elon Musk's plan to travel to Mars, then the Moon should be able to supply cheaper fuel and spaceship parts to space, to then be sent to Mars. The Moon is also rich in minerals that have not sunk to the core yet, and also has a huge amount of rare earth metals, which demands are rapidly increasing. Simply put, the Moon would end up as a large exporter to both the earth and potentially Mars. Importing from earth would almost always be more expensive compared to a industrialized Moon. Now how would we go about colonizing the moon? Honestly, in concept it is quite simple.When considering locations, the South pole seems like the best candidate. This is because of it's constant sun spots, which could give 24 hour solar power to the colony and give constant sunlight to plants without huge power usage. The south pole also contain dark spots which contains large amount of frozen water, which would be used to sustain the agriculture and to make rocket fuel. It is true that the equator has the largest amounts of Helium 3 and the best location for rocket launches. However, with the lack of constant sunlight and frequent solar winds and meteor impacts, makes to unsuited for initial colonization. If the SpaceX's BFR successes, then it would be the main means of transporting materials to the moon until infrastructure is properly developed. Later a heavy lifter would replace it when transporting goods to and from the lunar surface, and specialized cargo ship for trans portion between the Moon, Earth and Mars. A space elevator would reduce prices further in the future. Most likely, a trade station would be set up in CIS lunar space and Earth orbit which would house large fuel tanks and be able to hold the cargo from cargo ships and heavy lifters. Sun ports would be designated depending on their amount of sunlight. Year around sunlight spots would be dedicated to solar panels and agriculture. Varying sun spots would be used for storage, landing pads and in general everything. Dark spots would be designated to mining to extract its valuable water. Power production would be inistially almost purely solar, with some back up and smoothing out generators. Later nuclear reactors would take over, but serve as a secondary backup energy source. If we can assume the BFR is a success, then we have roughly 150 ton of payload to work with per spaceship. The first spaceship would contain a satellite to survey colonization spot. Everything would be robotic at first. Several robots capable of building a LZ for future ships, mining of the lunar surface for making solar panels for energy production, then mining and refinement for fuel for future expeditions. The lunar colony would be based underground, room and pillar mining would be used to cheaply create room that is also shielded from radiation and surface hazards. Copying the mighty tech priest, a second ship would come with people and more equipment. With this more large scale mining and ore refinement would be started. Eventually beginning to manufacturing their own goods. Routinely BFRs would supply the colony with special equipment like electronics, special minerals and advanced equipment and food until the agricultural sector can support the colony. The colony would start to export Helium 3 and rocket fuel, as well as spacecraft parts and scientific materials. Eventually becoming self sustaining, it would stop importing food and equipment, manufacturing it all themselves to save costs. I am not the best in agriculture, so if some knowledge people could teach us here about closed loop farming, or some way of cultivating the lunar soil. Feel free to do so. In short, the moon has large amounts of oxygen, silicon, aluminum, calcium, iron, magnesium and titanium in it's soil. How do we refine them? By doing this. Aluminum could be used for most kinds of wiring to requiring high conductivity to density ratio. Meaning power lines, building cables and such. Aluminum is not very suited for building structures on the surface because of the varying temperatures causing it to expand and contract. Iron or steel is better suited here. Aluminum could however be used in underground structures where temperatures are more stable. Aluminum would also most likely end up as the main lunar rocket fuel. Yes, aluminum as rocket fuel. Just look at things like ALICE, or Aluminum-oxygen. Aluminum-oxygen would probably win out since ALICE uses water, which would be prioritized for the BFRs, since I am pretty sure they are not multi-fuel. Believe it or not, but calcium is actually a excellent conductor, about 12% better than copper. So why do we not use it on earth? Because it has a tendency to spontaneously combust in the atmosphere. In a vacuum however, this does not pose a problem. I does however need to be coated in a material so it does not deteriorate. This makes it suited for "outdoor" products and compact electrical systems like electric motors. Yes, a calcium electric motor. Feel free to spam the thread with news regarding colonization. How Does This Board Feel About Robert Zubrin? For those of you who are not familiar with him, Robert Zubrin is an American aerospace engineer and author of some note. He is probably best known for his advocacy of the 'Mars Direct' proposal, although he's also done quite a bit of work in the nuclear spacecraft propulsion field (he's the guy that came up with the NSWR). His wiki page says he's also written on other vaguely political topics, but I'm not familiar with them. Personally, I find his work on spacecraft propulsion highly interesting, and it's good that we've got somebody putting forth cogent ideas for space exploration. However, I feel that some of his ideas are a bit too optimistic, especially in regards to his Mars Direct approach. I feel that it would be more optimal to gain more experience with long term off-planet living in a location such as the moon before proceeding to Mars, while also using that time to mature techniques such as nuclear rockets to actually get to Mars. On a related note, I showed his NSWR paper to a guy I know who has some not insignificant knowledge of nuclear physics, and he was a bit skeptical. Still, in my opinion, it's infinitely better to have somebody be a bit overoptimistic about how well their ideas will work, and keeps push them forward, then a bunch of limp wristed pessimists who are afraid to send anyone beyond LEO because it might cost a few million dollars.